Let your voice be heard within the industry by becoming a member of the IWCF. We want your voice to be heard so we can continue to implement change and continue to raise the standard of well control training. Any company or individual within the oil industry with an interest in the continuing development of well control knowledge and skills is welcome to apply for membership. Click here to download our membership information. 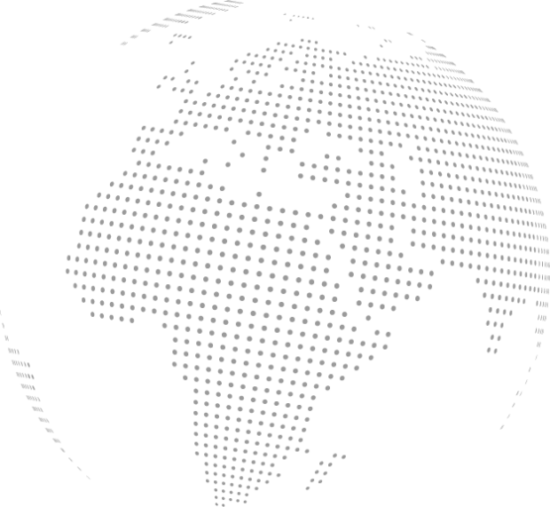 As a member of IWCF you will be first to receive all information notices, monthly updates and technical updates. You will be allocated to one of 12 regional branches and will be invited to attend regional branch meetings where you can help drive continuous improvement within our industry. You will also be invited to attend IWCF events such as technical workshops and our Annual General Meeting. 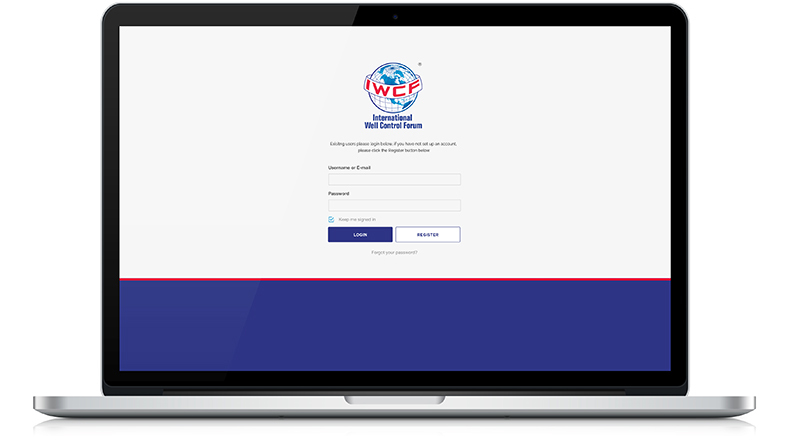 We will also issue you with login details to the members only section on the IWCF website, giving you easy access to IWCF documentation. To become a member of IWCF please complete our membership application form and submit by email to membership@iwcf.org. Do you wish to become an IWCF accredited training centre? Please note these are flat fees and do not represent any current exchange rate.